The Harr Law Firm is a Daytona Beach family law and personal injury law firm. 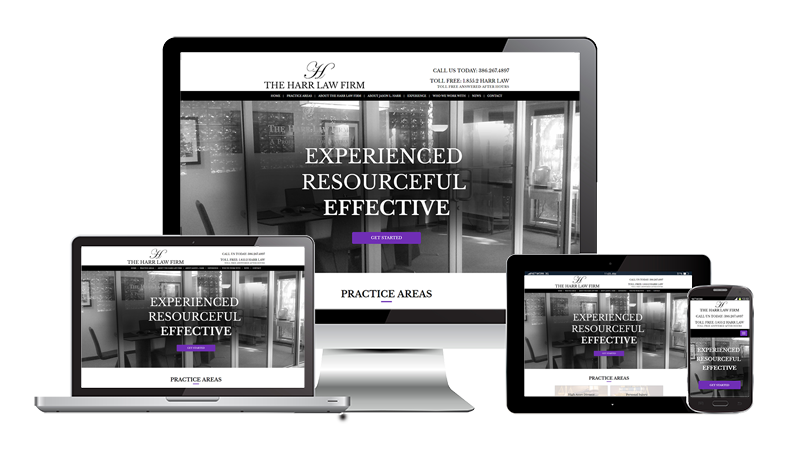 Our web design and development team created this elegant website with thoughts shared to us from the owner. Web design is only part of what we offer at Architechs for the Web. In addition to creating their website, our team manages updates and performs ongoing search engine marketing services for their firm. If you are looking for a professional web development agency to work with, please contact us today. We offer a no obligation consultation, so we can learn more about your business and how we can help!